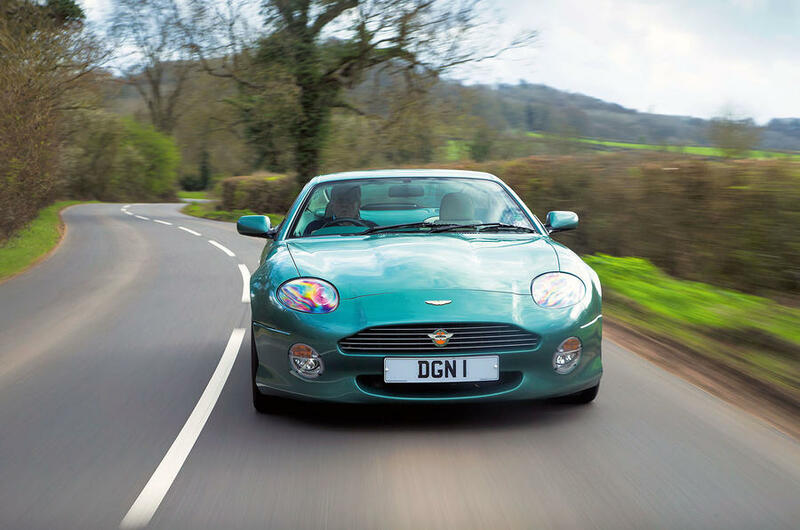 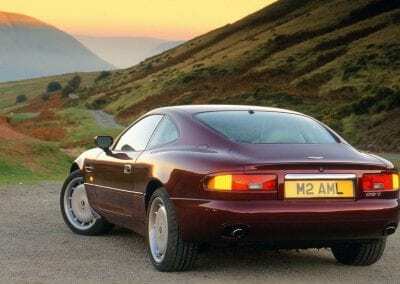 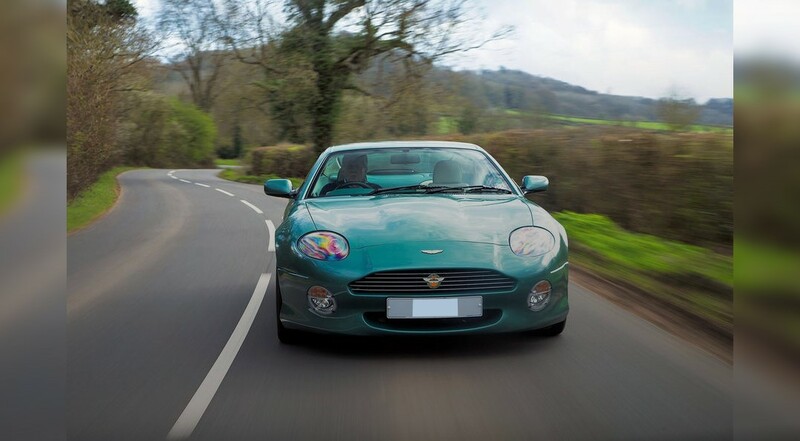 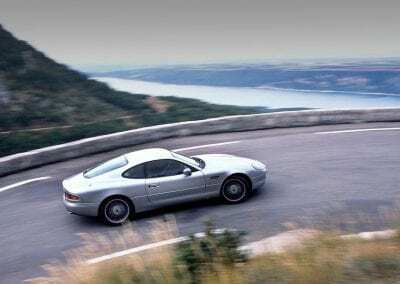 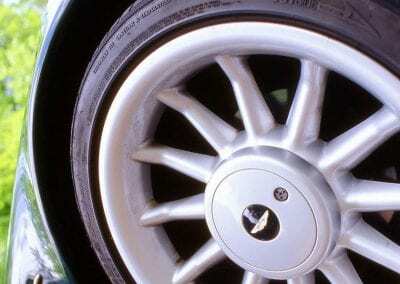 Because it debuted in 1994, the Aston Martin DB7 had a big job in front of it. 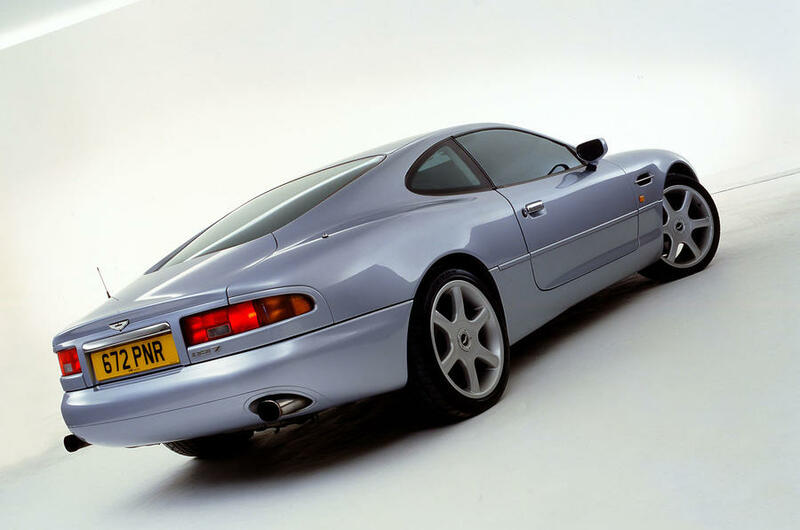 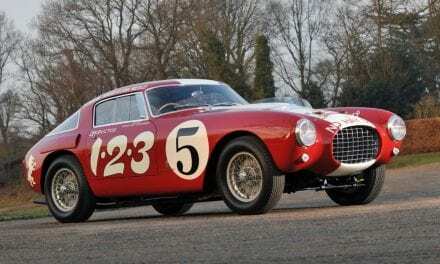 Aston was struggling at this time, with the Ford takeover occurring just 6 years prior and having sold a pitiful 135 cars the prior year. 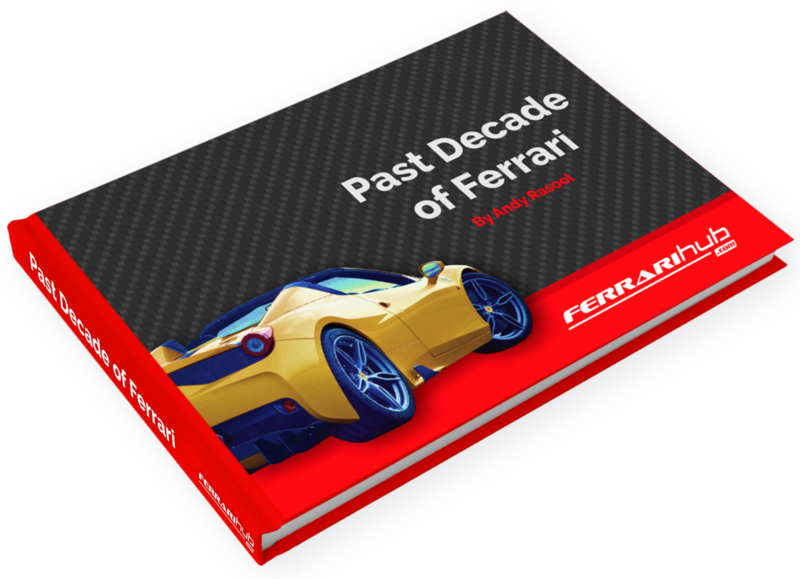 The company’s entire future was more or less riding on this one model. No pressure, then. Of course, as we all know, Aston Martin is still alive and well. 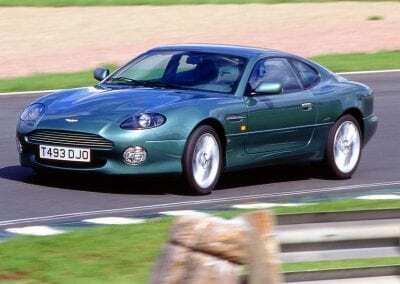 And we have the excellent DB7 to thank. 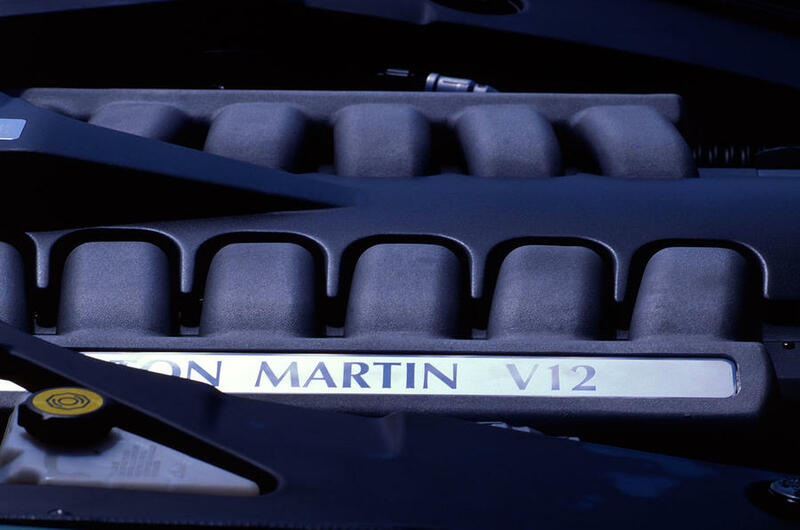 The British manufacturer couldn’t have made it any better had it employed divine intervention. 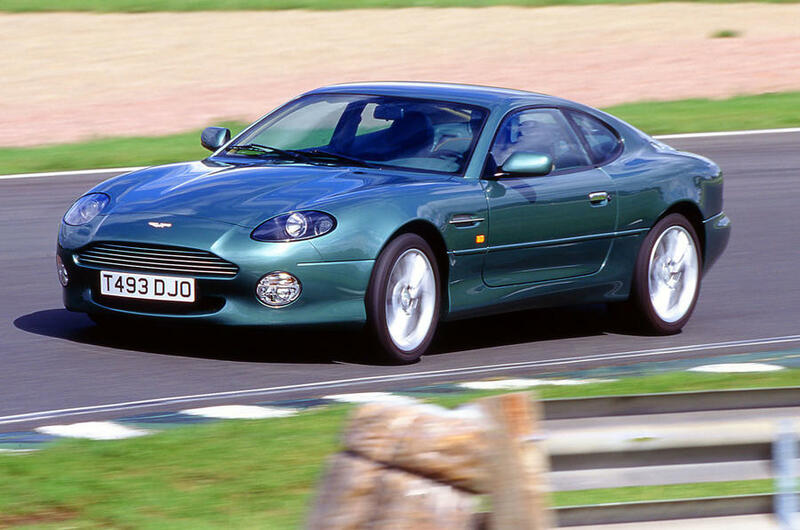 Motor Trend called it “the most capable Aston Martin in decades, and probably the best ever.” So, let’s see what made it so good. 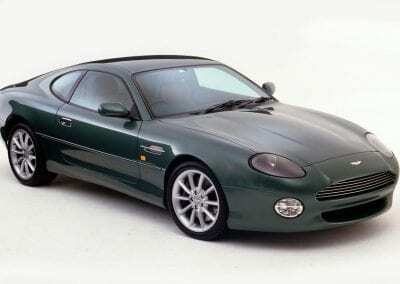 In building their new model, Aston Martin was particularly cost-conscious. 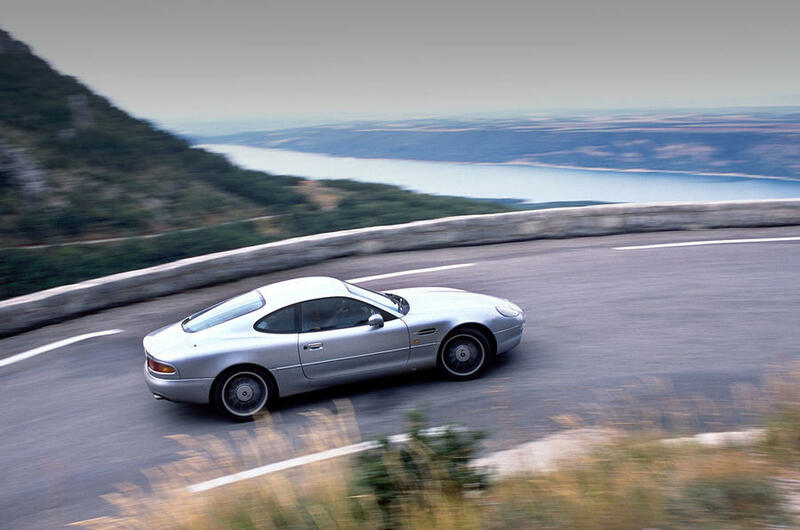 Because the DB7 was produced during the Ford era, a modified Jaguar XJS platform was used instead of an all-new chassis. 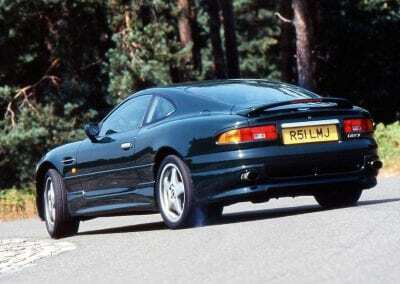 Aston Martin were still given enough slack to instil their own particular flavour into the car. 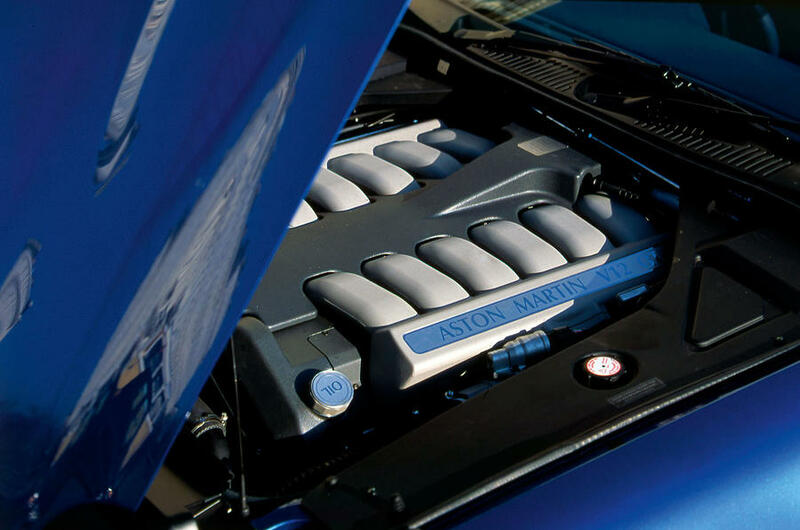 We have the trademark grill, the sumptuous interior, and the high-end stereo all set the car apart from the lower models it shared parts with. 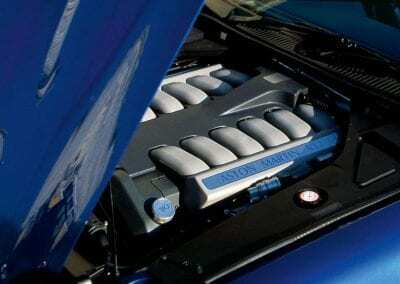 But nothing did more to dispel any low-cost fears than the powerplant. 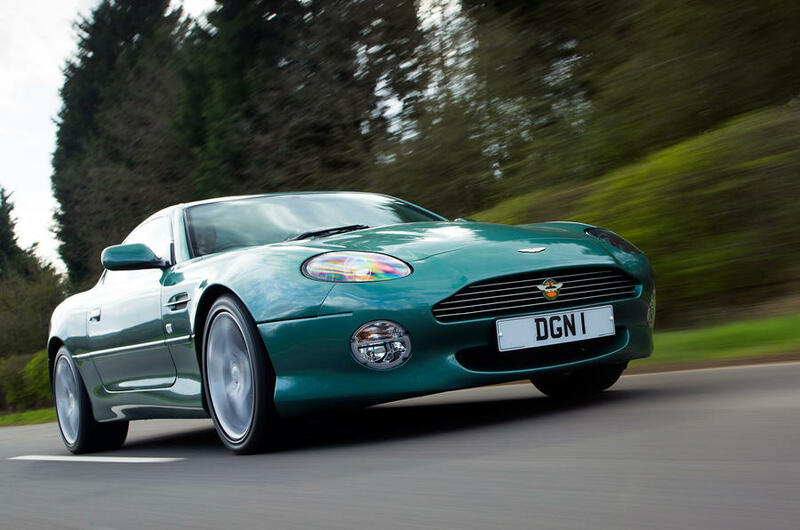 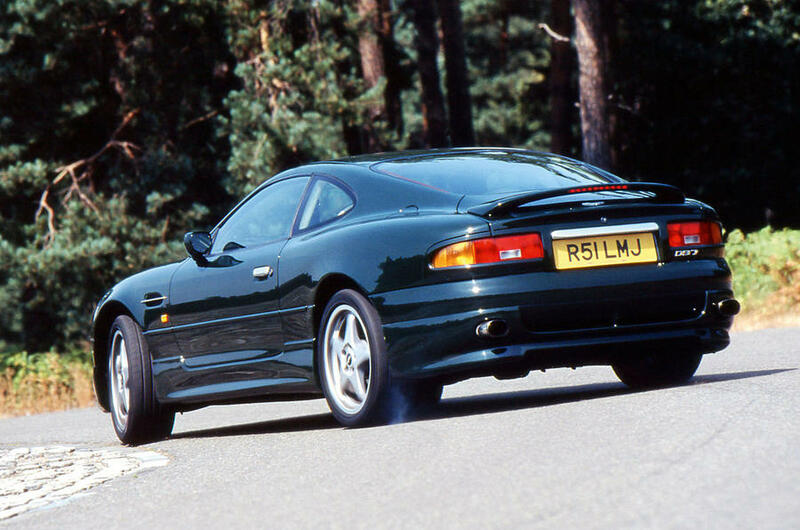 The DB7’s 3.2-litre straight 6 develops a healthy 335bhp and 361 lb-ft, thanks to the aid of a supercharger. 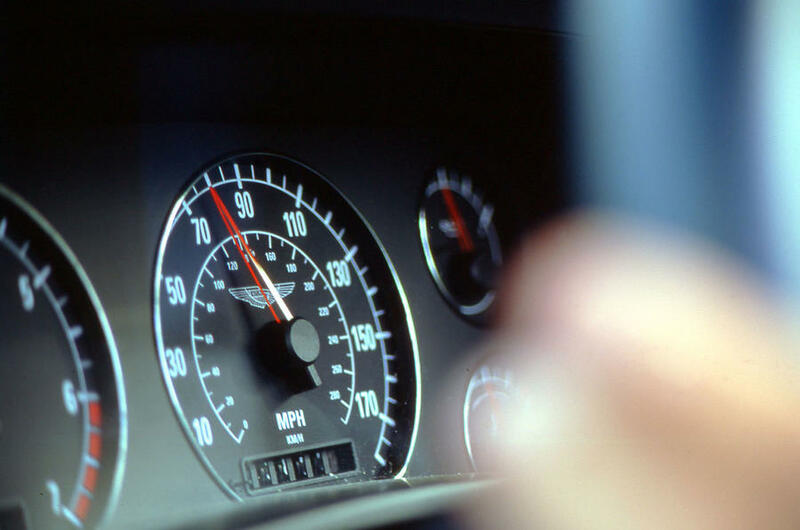 Cars fitted with the optional manual transmission were able to reach 60 mph from a standstill in just 5.7 seconds. 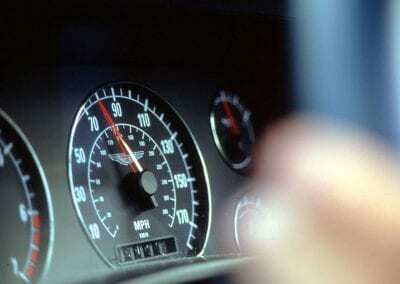 Automatics, meanwhile, required over a second longer to do the same. 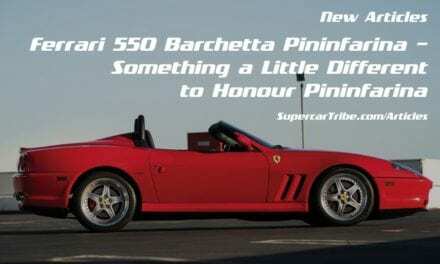 Yes, this car was built back when manuals were still faster than automatics. As you would expect from an Aston Martin, the cockpit remained quiet and comfortable even as it competently handles the worst curves the backroads can throw at it. 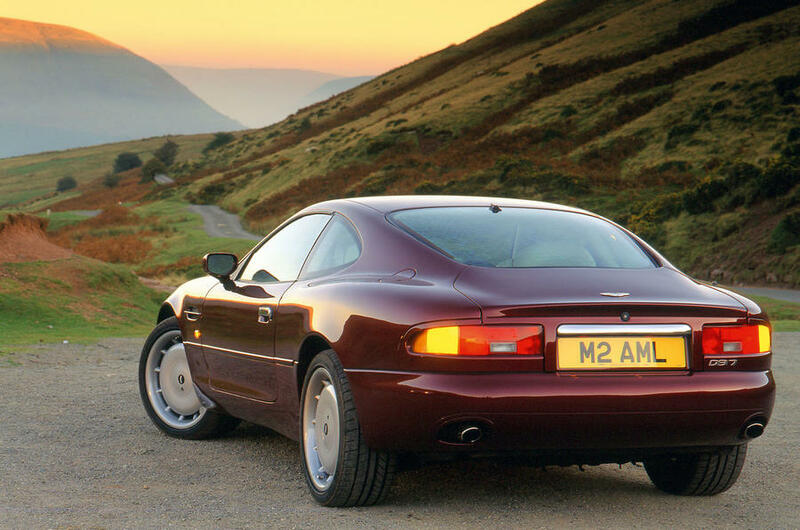 The Aston Martin DB7 turned out to be just what the doctor ordered to keep the esteemed automaker running for the foreseeable future. 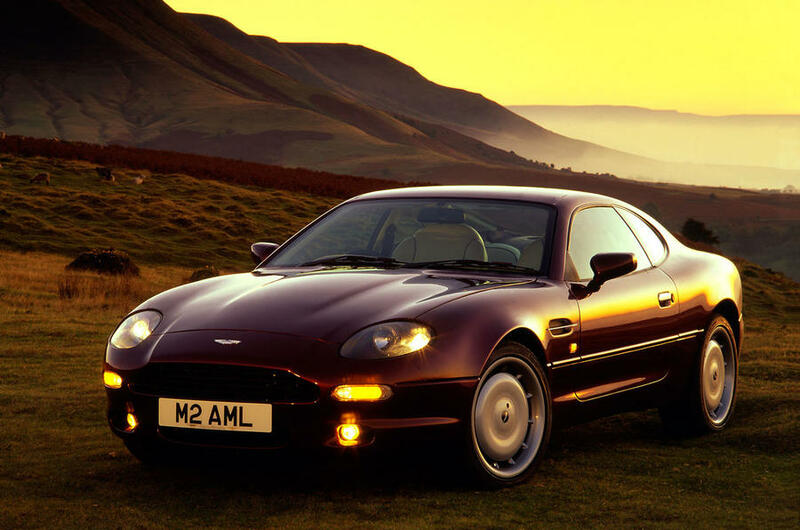 Over 7,000 Aston Martin DB7s (and its variants) were built through 2004, making it the most successful Aston model ever. 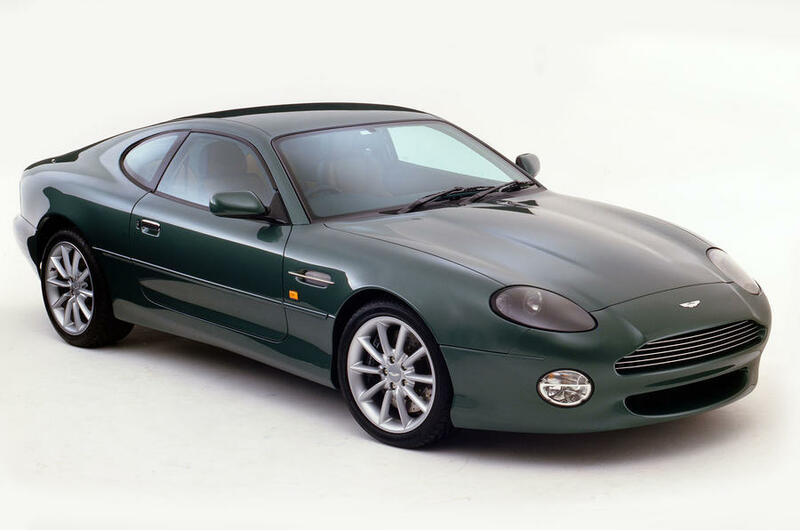 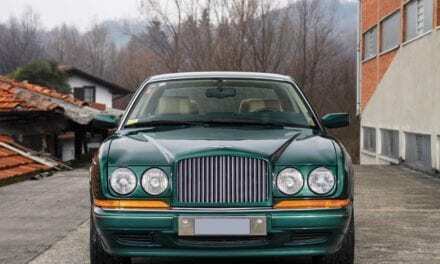 And, because of its great success, many variations of the car were built over the years, including the convertible Volante and more powerful versions such as the V12 GT and the striking DB7 Zagato. 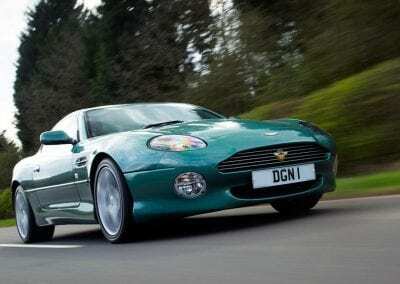 Images Copyright of: Aston Martin. 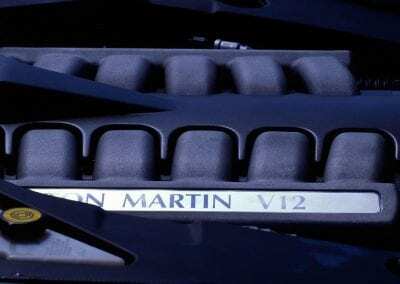 Lamborghini Aventador S Coupe – Can You Really Feel 40 Horsepower on a V12 Supercar?